A city rich in medieval churches and beautiful buildings. 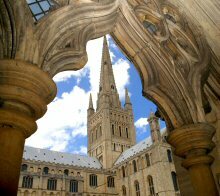 Walking around Norwich feels like stepping back in time, surrounded by ancient architecture including the iconic Cathedral with its 315 foot spire and the largest Cathedral Close in England. 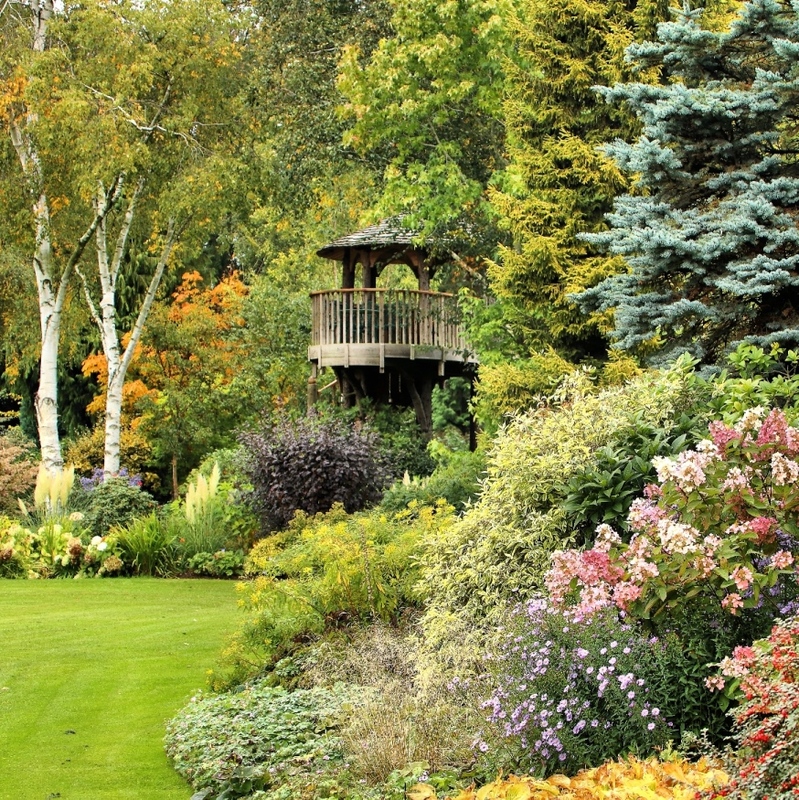 Transfer from the train by road coach to Bressingham Steam & Gardens, where landscaped gardens and 4 miles of narrow gauge railways await you, as well as a Dad's Army exhibition. On the return journey, you will be transferred by road coach to Wymondham. 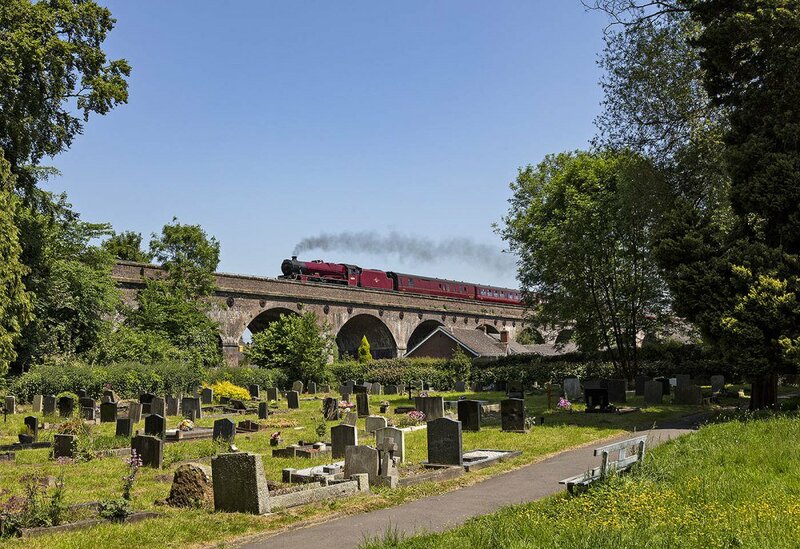 We join the Mid Norfolk Railway at the main line connection at Wymondham covering the whole length of the line before returning to the main station at Dereham where you will have some time to explore the town. This trip will be lead by diesel between The Mid Norfolk Railway and Norwich in one direction. 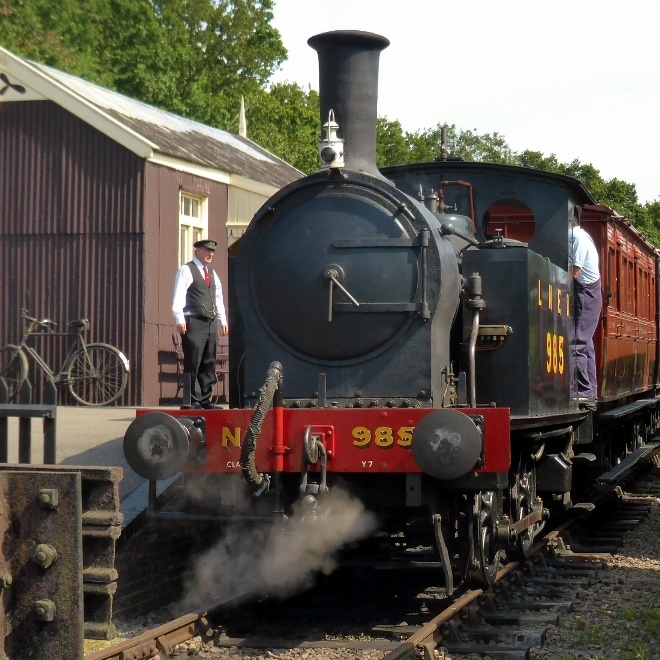 Dining passengers joining at Norwich and travelling to the Mid Norfolk Railway will receive a 2 course dinner on the return journey. 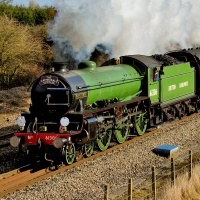 Fares to the Mid Norfolk Railway start from £119 in Premium Standard, £169 in First Class, £219 in Premier Dining and £279. in Pullman Style Dining.